Frozen chili offering the authentic taste of America. Whitey’s Premium Chili delivers a rich, hearty gourmet taste experience. Whitey’s is slow-cooked with vine-ripened tomatoes, plump beans, premium beef, and just the right blend of seasonings. Discover the possi”chili”ties! 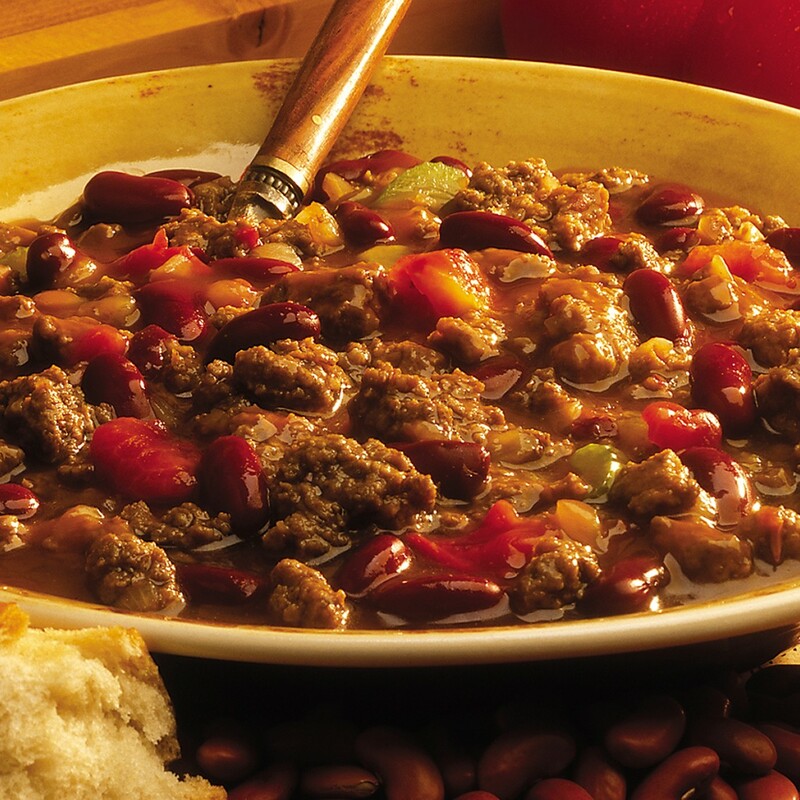 No matter how you serve it up, chili is one of the most versatile items you can menu. From a hearty appetizer to a savory main course, side dish, zesty salad or potato topper, chili adds warmth and flavor to any meal. All of our products are fully prepared, so just heat and serve. Whitey’s Chili is produced by Ajinomoto, a vendor of a wide array of quality food service products. This is the original Whitey’s chili that got it all started. 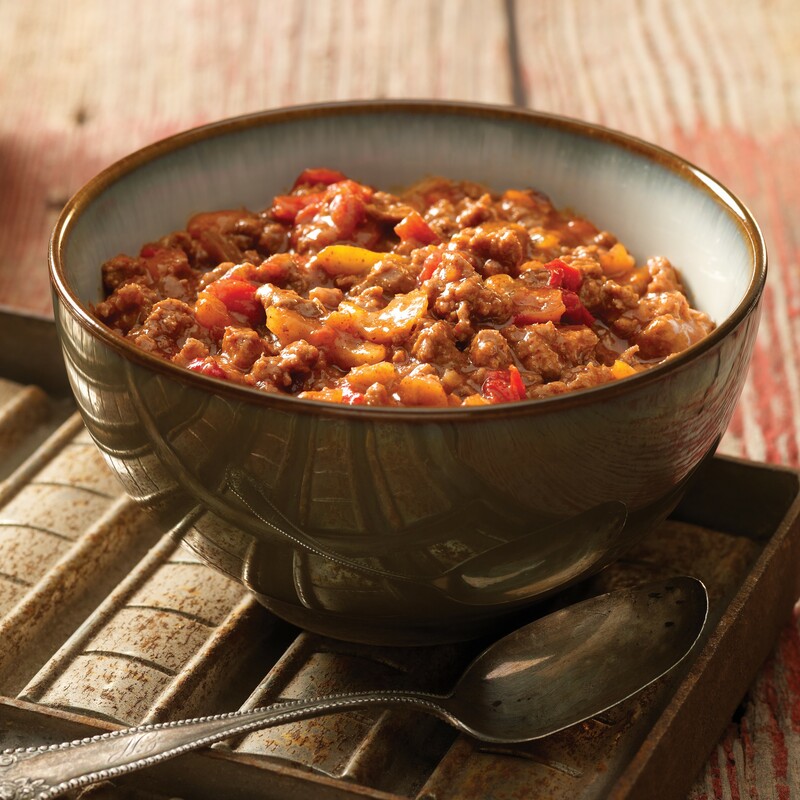 Loaded with premium beef and beans, fresh tomatoes, onions and a special blend of herbs and spices, Whitey’s Beef Chili is slow cooked for the ultimate in taste and flavor. 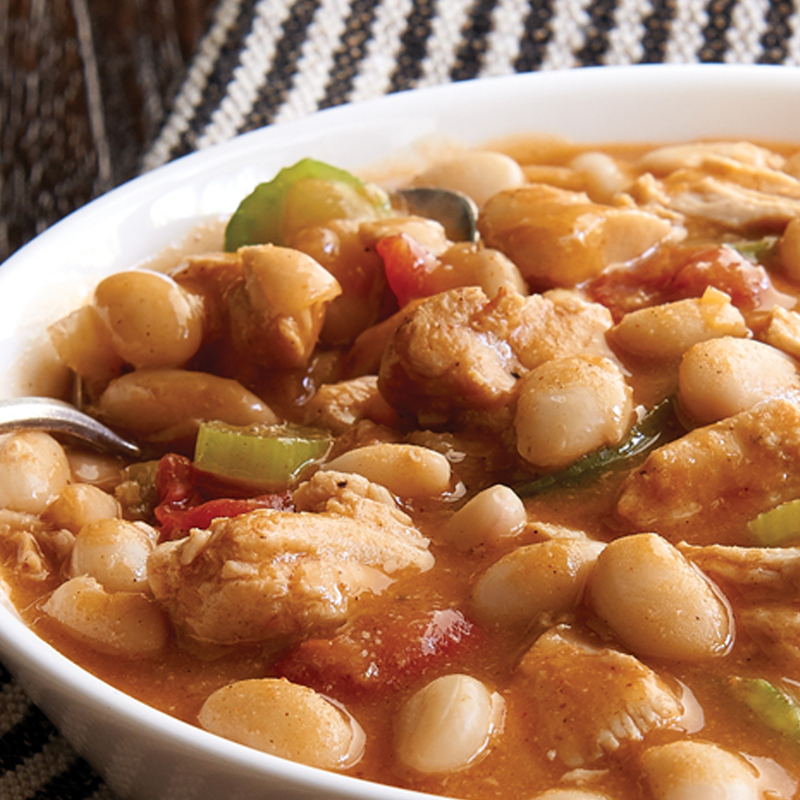 For a lighter taste, Whitey’s Chicken Chili features select whole pieces of white meat chicken and then slow cooked with fresh vegetables, herbs and spices. Whitey’s new Jalapeño Beef Chili brings a bolder, spicier taste to your table. Combining premium beef, fresh Jalapeño peppers, tomatoes and onions, this regional specialty is made in Texas-style tradition, without beans. This thick and hearty Vegetarian delight is loaded with a large variety of thick cut fresh vegetables, such as zucchini, carrots, corn, red pepper, mushrooms and onions. 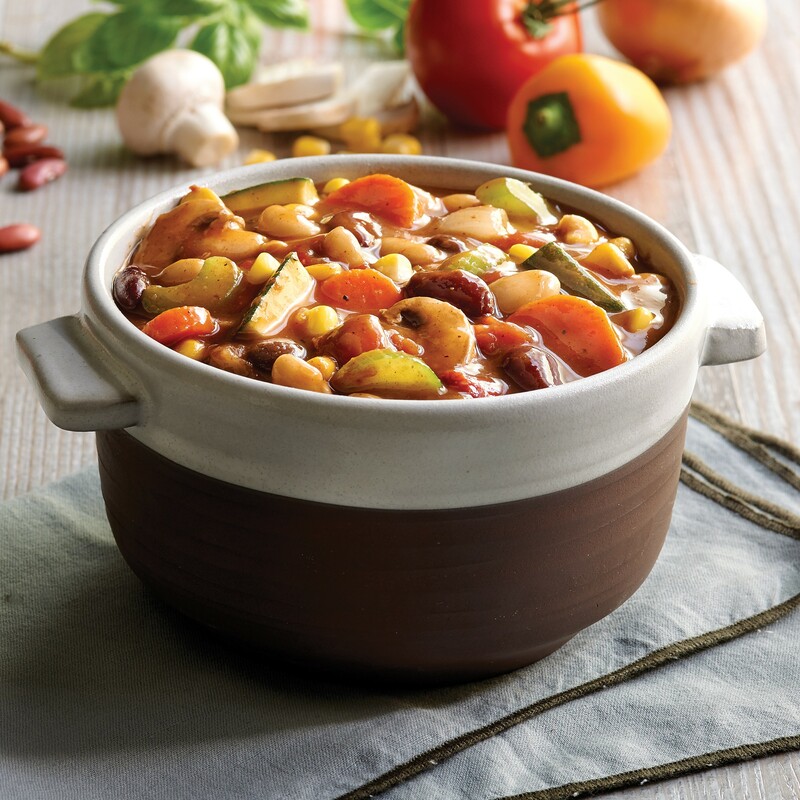 We combine these with a 3 bean variety of Great Northern, Black and Kidney beans that are beautifully mixed with chunky tomatoes and a smooth smoky chipotle flavor that makes this a delicious and healthy alternative to soup or any meat based appetizer.